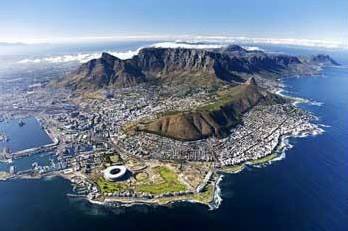 Over the past year alone, Cape Town has received 11 different awards and accolades. From Best Beaches to Top City, internationally recognised publications such as Condé Nast, Travel & Leisure, National Geographic, CNN, TripAdvisor and even judges and voters for the World Travel Awards have placed Cape Town right on the map. Blue Flag Status 2012 – Bikini, Mnandi, Strandfontein, Muizenberg, Llandudno, Camps Bay, Clifton 4th and Silwerstroom Beaches plus Granger Bay Water Club and the False Bay Yacht Marinas. Of course, no leading travel destination would truly be a success without its visitors. 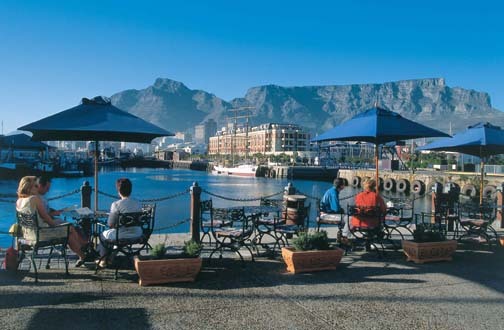 Cape Town may have all the right ingredients to make it a slice of paradise, but without the people who come to the city each year to enjoy its scenery, atmosphere and world-class attractions, all that goodness would not be shared with the rest of the world. 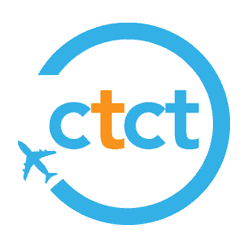 As we welcome visitors from new, previously smaller travel markets, such as Australia, Canada and the US, along with our usual fans from the UK and Europe, we want to thank each and every person for helping us make Cape Town a memorable place to be. Whatever 2013 may bring, we are sure that the city will continue to shine in the world’s spotlight, with plenty of amazing holidays, business trips and travel experiences (and hopefully a few more Cape travel awards) enjoyed all round. 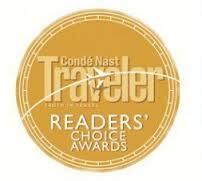 More Travel Awards for Cape Town!